Stephanie counts more than 10 years of solid experience in the industry and particularly in the fields of legal and corporate services. She specializes in company, commercial and contract law, dealing with and advising on corporate law matters including but not limited to company formation and administration, trust formation, due diligence, joint ventures, day to day management of companies from different jurisdictions, corporate governance, advice on cross border transactions and legal matters arising out of the transactions, drafting, legal review and negotiation of corporate and commercial agreements and other relevant documentation. Her clientele experience includes high net and ultra high net worth individuals, international law, tax, fiduciary and audit firms, professional individuals representing the ultimate beneficial owners, private equity multinational and real estate groups as well as PLCs listed on LSE. Stephanie also represents clients by sitting and advising on board meetings. Stephanie has graduated from the University of Leicester in the United Kingdom and holds an LLB in Law. Subsequently she obtained an LLM in Corporate and Commercial law awarded with Honors from the University of London, UK. She also holds the bar qualification from the Cyprus Bar Association, admitted in 2008. 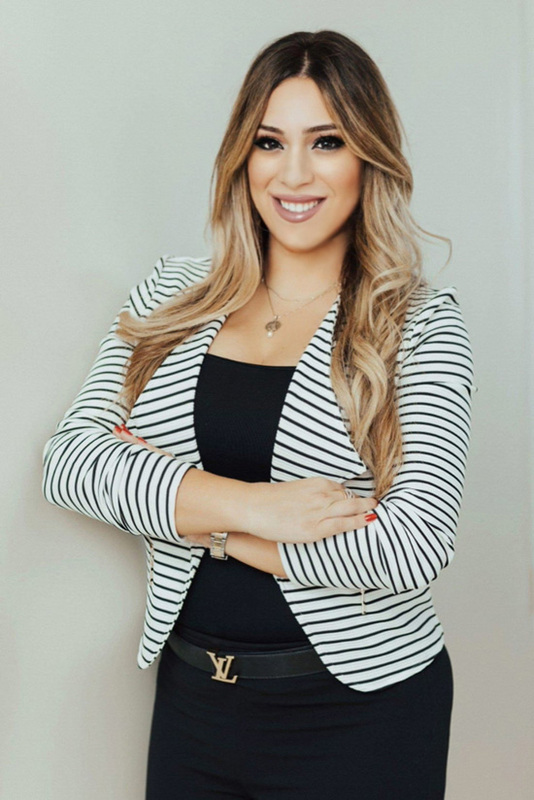 Prior to founding S. JERONYMIDES & CO. LLC, Stephanie has held the position of Managing Director of an international fiduciary company, duly regulated by CYSEC. Prior to that Stephanie has worked as the Head of Legal and Corporate department at a multinational fiduciary company with global presence in over 32 jurisdictions where she was given the opportunity to integrate with and be part of an international network of professionals and was exposed to various legal systems. Prior to that Stephanie has gained considerable experience working as an Advocate in the corporate department at some of the leading law firms in Cyprus. She is fluent in both English and Greek and has moderate knowledge of French and Spanish. She is also learning Russian.